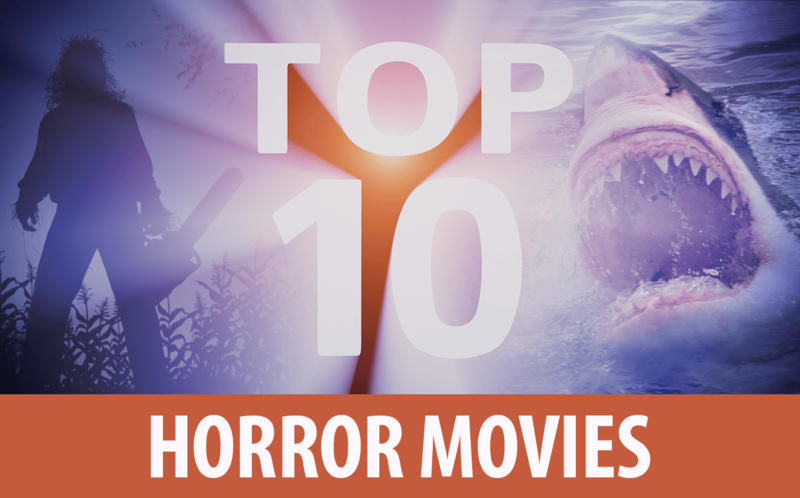 Lock your doors, turn on the lights, and gear up for a quick synopsis of the top ten horror movies of our time! Once called ”the sickest film in the history of cinema,” the film blends themes of sexuality, death, loss, and pure evil. Lars Von Trier does not disappoint even the most diehard horror fans making the already uncomfortable almost unbearable. The first film to be processed in three-step Technicolor, Suspiria, gives audiences horror inspired by fairytales. Italian director Dario Argento did not breeze over the film’s visual aesthetic and experimental score, making the film’s death scenes as horrific and avant-garde as they can get. Science fiction and horror truly go hand-in-hand. In this classic, audiences get their fair share of gore, suspense, and of course, aliens. With iconic scenes and surprise character deaths, Alien continues to surprise and horrify. The deeper you think about it, The Ring gives audiences some horrifying themes to think about alongside some downright disturbing imagery. A VHS tape that will kill you in seven days after watching it? That is the stuff of our futuristic nightmares. Forty three years after its release, Jaws is still the number one reason we’re horrified of water. Steven Spielberg’s experimentation with camera angles to give a sense of treading shark-infested waters is too close for comfort. Perhaps considered the most infamous of horror film serial killers, Michael Myers will stop at nothing to continue his spree of murder. Today babysitters still fear for their safety while double-checking locked doors—especially on Halloween night. Controversial, absolutely sickening, and based on real-life serial killer Ed Gein, The Texas Chain Saw Massacre pokes at one of society’s top taboos—cannibalism. You’ll never trust the hospitality of families living in the middle of nowhere ever again after seeing this film. When a young woman becomes mysteriously pregnant, a host of mysterious neighbors act far too concerned with her and her unborn child’s health. With a demonic ending almost no one saw coming—including Mia Farrow, Rosemary’s Baby still holds its own on many top horror film lists. Alfred Hitchcock is perhaps one of the most notorious film directors of our time. Psycho, considered his masterpiece, takes psychological terror to new heights—offering surprises and one of the most I-didn’t-see-that-coming endings in cinema. Demonic possession—need we say more? The Exorcist gives audiences a genuinely horrifying look into the world of a twelve-year-old girl suddenly taken over by evil forces. With the church unable to help her, the terror turns to desperation when she spirals toward evil. There you have it—snuggle up to a buddy and be sure you watch some cartoons before falling asleep after watching these horror film classics! Love expert who works with love and energy. Shows you the truth with compassion and love. *With the purchase of an introductory package. For new customers only. Introductory offers, gift and club minutes for Top Rated advisors may not be used with Elite or Master advisors. Elite packages may not be used with Top Rated advisors.